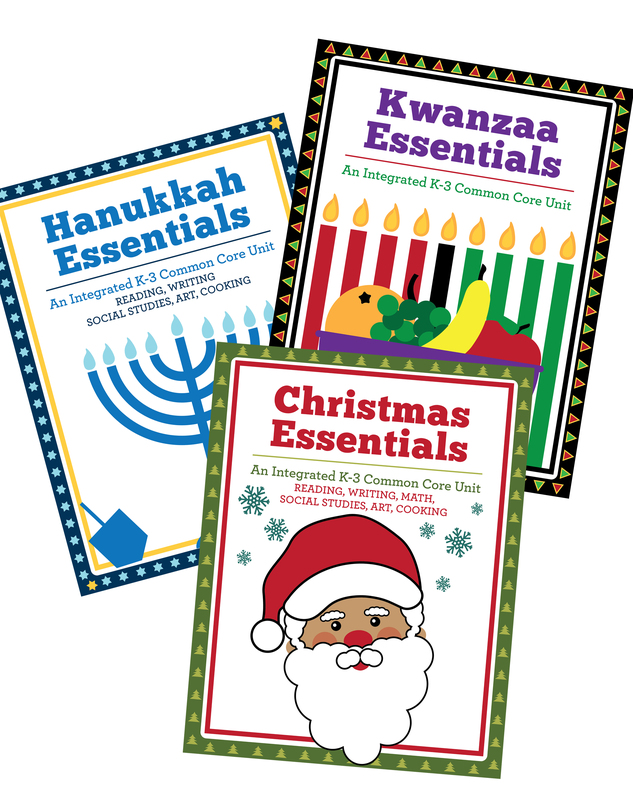 Winter Holiday Bundle: This ULTIMATE Winter Holiday Bundle contains over 50 Christmas, Hanukkah and Kwanzaa literature, math, art and cooking activities. 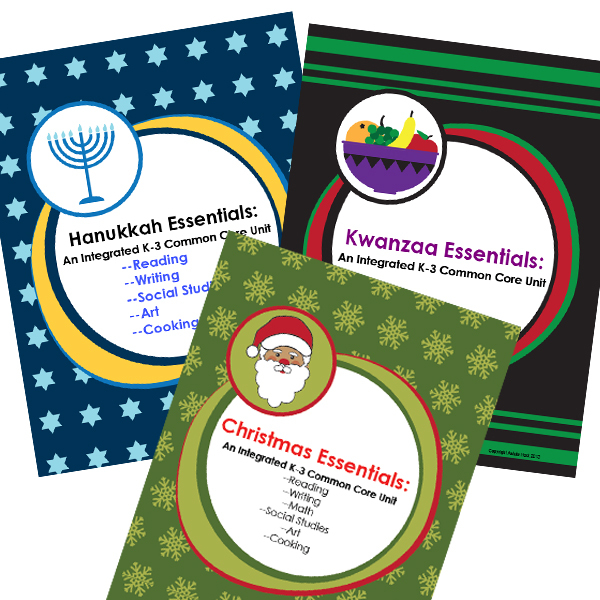 This Winter Holiday Bundle is the best value. 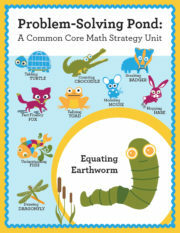 If purchased separately, the units would be $14. 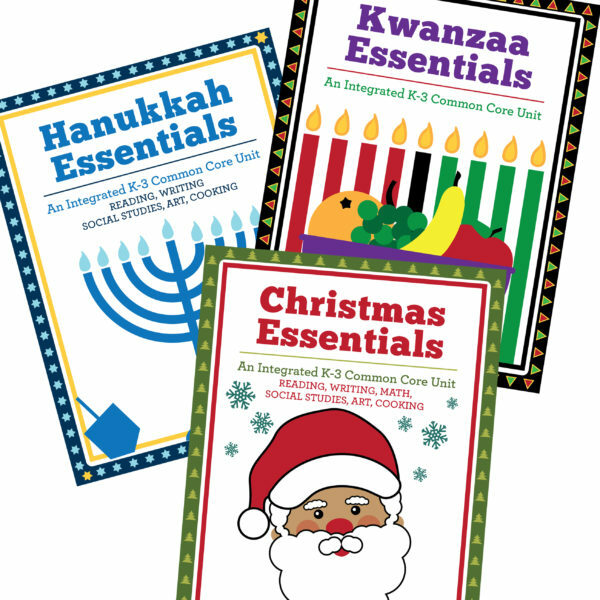 The Winter Holiday Bundle includes 3 winter holiday units. 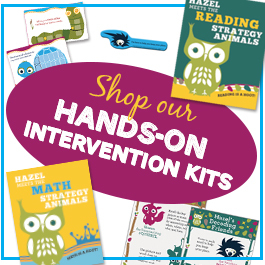 Click on each link for more information on each unit or to purchase separately. 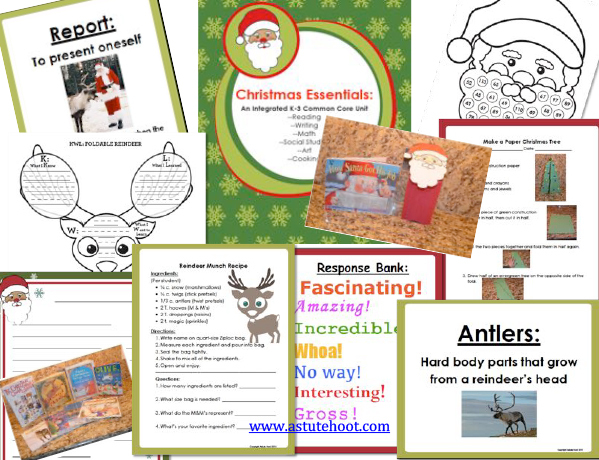 -Complete Christmas Unit with two literature studies, “Olive, the Other Reindeer” and “The Christmas Cookie Sprinkle Snitcher” and accompanying Christmas themed lessons. 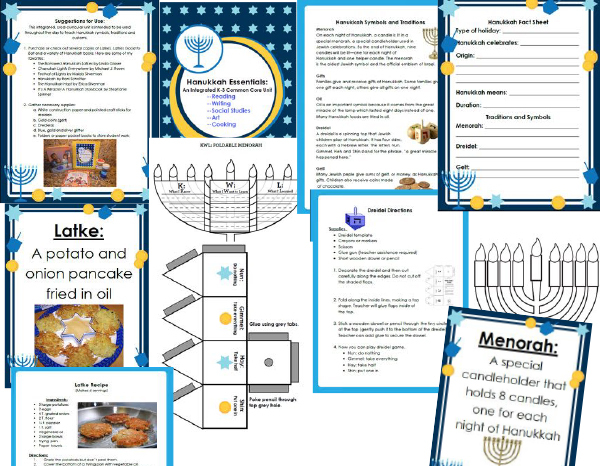 -Complete Hanukkah unit with “Latkes, Latkes Good to Eat” literature study and accompanying Hanukkah themed lessons. 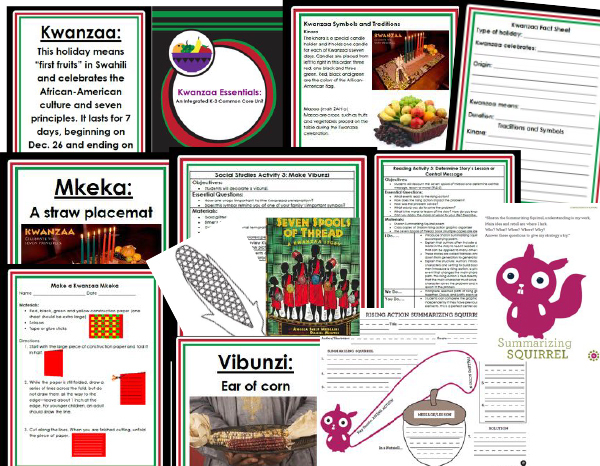 -Complete Kwanzaa unit with “Seven Spools of Thread” literature study and accompanying themed lessons. 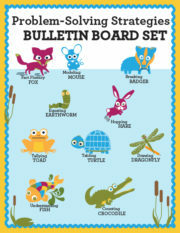 Tagged as activities, art, astute hoot, christmas, hanukkah, holiday, Kwanzaa, literature, math, winter.